Virtual Reality has been a staple of science fiction for some time, Though, in terms of real-life application, the world is still coming to grips with what the tool can offer us. In recent years, tech experts, doctors, medical students and videographers have used the tool as a way of exploring worlds not normally accessed in everyday life, and as a medium to advance our knowledge. 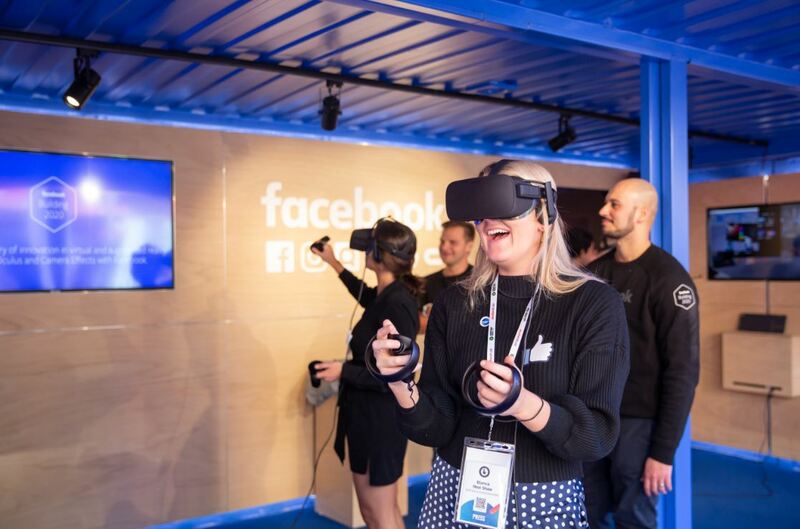 To fully grasp the potential of this tool, Facebook head of tech, entertainment and connectivity, Jason Juma-Ross, sat down with industry experts at Advertising Week to discuss how VR has moved beyond far entertainment and is now facilitating positive change globally. 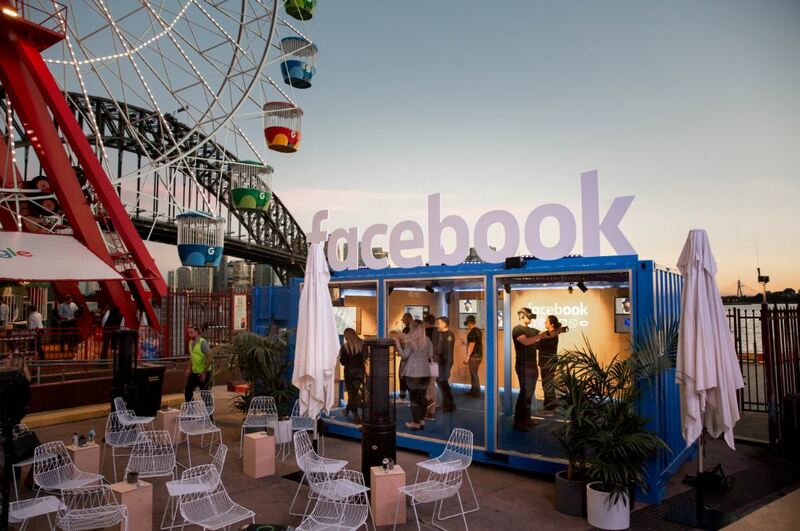 Speaking with Facebook global head of consumer research, Helen Crossley, and Sydney University professor of biomedical sciences, Philip Poronnik, Juma-Ross and the panellists discussed how VR is being harnessed by medical students and marketers in entirely different ways. According to professor Poronnik, the Oculus Go has enabled students to help prep patients for operations, offer better stroke rehabilitation to sufferers and even create bespoke situations where students can train in rare medical emergencies that were previously too costly or niche to study. “The technology has an immense capacity for training,” said Poronnik. “From the Ebola virus to virtually stepping into Hazmat suits which are incredibly expensive, it allows us to teach students to prep without the cost,” he added. Poronnik also touched on how VR sets being used in ER rooms are enabling patients to temporarily disappear, creating virtual environments which distract them from the chaos surrounding them. As well as this, VR has proved very effective in helping and curing phobias. Looking to the future, both Poronnik and Crossley agreed we are only at the beginning of finding out what VR can do for humans, though neither could predict what the tech would look like in 10 or even five years. Both, however, are extremely excited about it. Meanwhile, Crossley likened the technological progress of the tool in marketing to the ‘chicken or the egg’ debate. At the moment both marketers and consumers are waiting to see what the other will do with tool, she said. Crossley also asked, “How will consumers continue using the tool despite the fact there’s not a tonne of content? 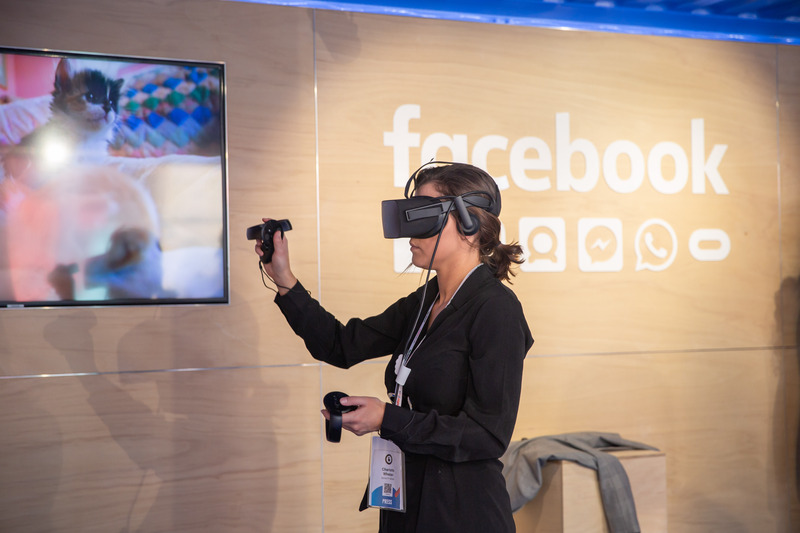 How will developers and marketers continue building VR considering the base is still growing? We’re not sure. “We can only imagine what it’ll be like in 10 years,” Crossley added.